Thanks to the Mayan’s calendar, created about 600 B.C., there’s a lot anxiety about the end of the world come 2012, expressing itself in film and fantastic visions of ET prophets like Sheldan Nidle. 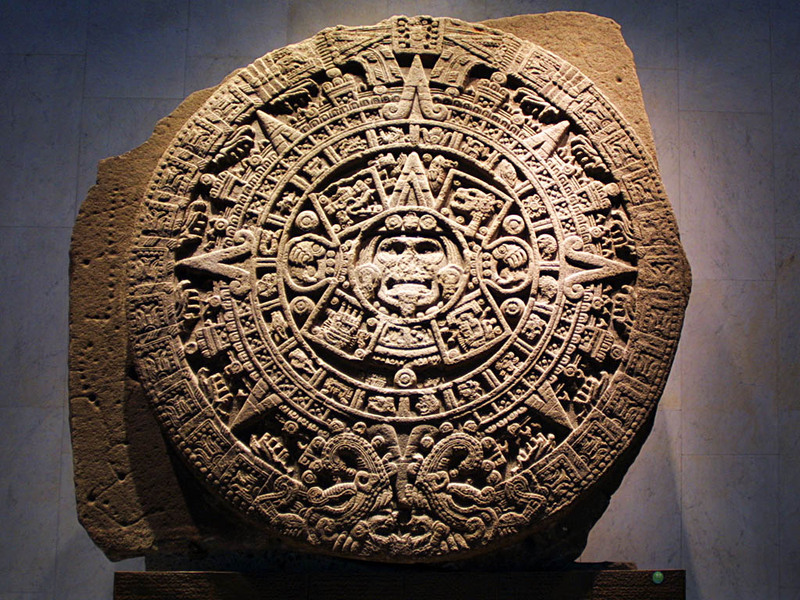 But blame Hollywood not the Mayan’s for all the anxiety as on 12/21/2012 a new Mayan cycle simply begins. … or transformation of our planet and DNA by a superior Galactic civilization. This is important dreaming because everything a huge part of what experience on this planet generates from our thoughts and intentions. There is not a single man-made object that did not first begin as a vision in someone’s mind. Here is my video about my own anxieties about 2012 that expressed themselves in a vision in a group healing while on a social media assignment for Souldrma in Italy. This is a place to share our dreams for a peaceful “Shift” as we wind down from the first age of the Mayans to a new future we can create of a future where all of the inhabitants of this place we call Earth can live out our dreams in peace. On 10/10/10 at 10:10:10 AM Italy time we ask you to join with us in a mediation expressing 10 seconds of positive dreams for a gentle 2012.